Located in the gated community of River Landing this large .45 acre lot is nested in the lovely residential section of Firefly Meadow. 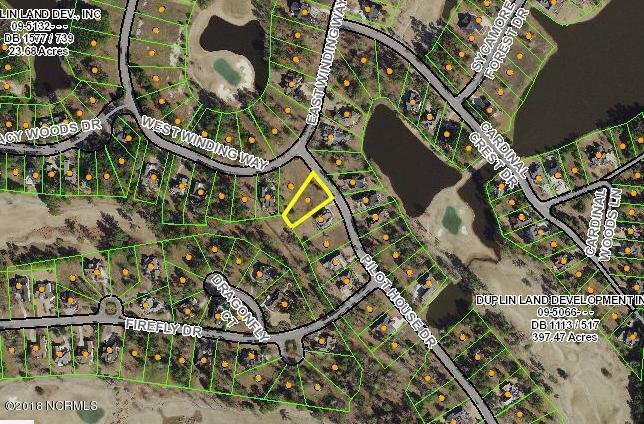 Build a dream custom home, live in one of the best kept environments of the Southeast, and enjoy the active lifestyle of top 50 master planned community Lot dimensions are 131x216x210x58. A must see!